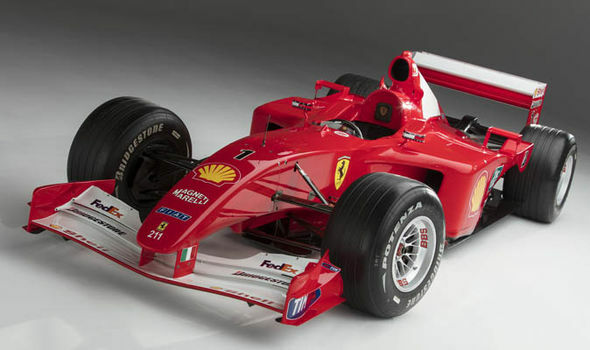 The F1 car driven to victory by F1 great Michael Schumacher at the 2001 Monaco Grand Prix picked up an incredible $7.5 million at an art auction in New York City. Yes, that’s right. $7.5 million! Schumacher drove the car to his fourth F1 World Championship, which also coincided with Ferrari winning the constructor’s championship that same year. The Monaco GP was also the fourth victory that season for Schumacher after victories at the Australian, Malaysian and Spanish GP events. 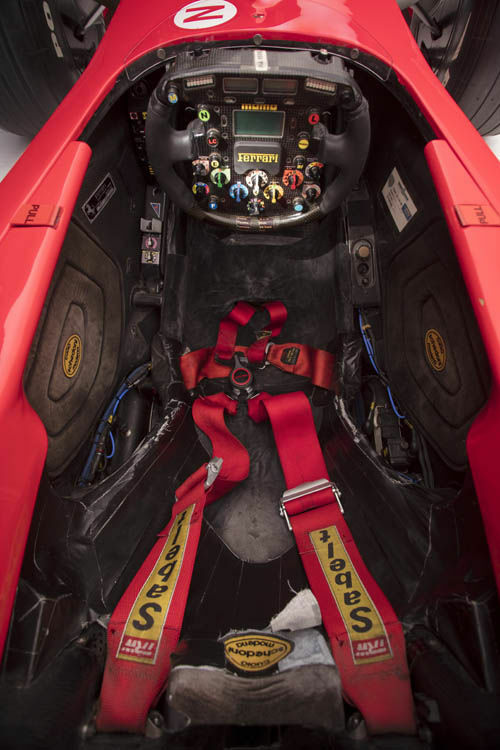 "This F2001, then, is a car of tremendous historic importance to the driver, the enthusiast, the grand prix circuit and indeed the brand that is the black Prancing Horse of Maranello," auctioneer RM Sotheby's said. "After warm-up and qualifying stints at Barcelona, Montreal, the Nurburgring, Magny-Cours, Spa-Francorchamps and Monza, this was very the same chassis driven to victory at both Monaco and the Hungaroring. In this regard, then, it is unequivocally the perfect car, driven by the perfect driver in a perfect performance to achieve the greatest glory imaginable in a driver’s career: victory at the Monaco Grand Prix and therefore the title of Formula 1 World Champion. If ever there was a motor car from the contemporary golden era of performance to own, this is it." If there’s ever a piece of art we’d like to purchase (if we ever had a few million ringgit lying around), this is definitely a must-buy!